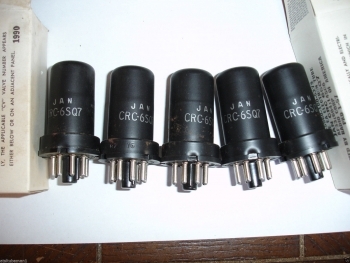 Home » Vacuum Tubes Octal types 8 pin base 6SN7,6SL7, etc. 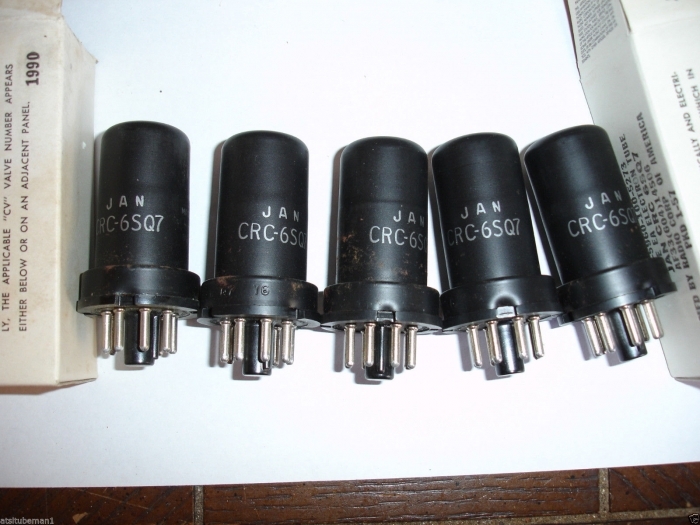 6SQ7 JAN RCA NOS tube in original JAN Military boxes. 1 pc. price.